As a licensed funeral director, you need a professional association that is committed to the betterment of funeral service. MSFDA promotes excellence in funeral service and is a vital link to its members. Education, training, professional networking, a voice in the state legislature – these are just a few of the benefits that funeral directors receive from MSFDA. MSFDA offers continuing education courses, both off-site and online, for funeral directors to satisfy their license renewal requirements. 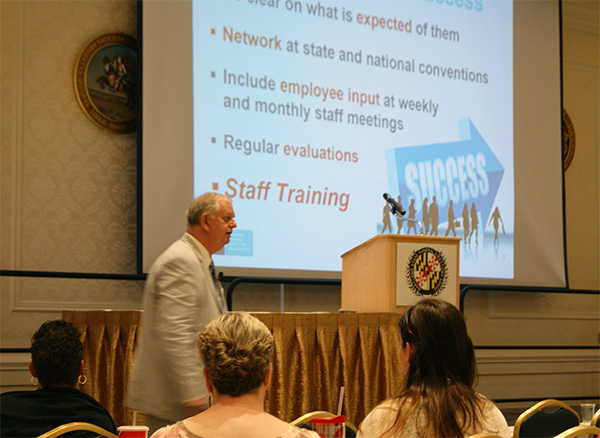 We offer approximately 35 credits per year which include MSFDA’s convention, mid-winter retreat and embalming seminar – each held annually, along with several other programs that vary throughout the year. While all licensed funeral directors are welcome to attend our programs, MSFDA members can take advantage of savings through discounted and free CE programs. We seek approval from the Maryland Board of Morticians & Funeral Directors prior to offering our courses. The Association works closely with Maryland legislators and other state agencies to ensure that the appropriate legislation and regulations are put in place for the good of funeral service, your profession, and the families/communities that you serve. 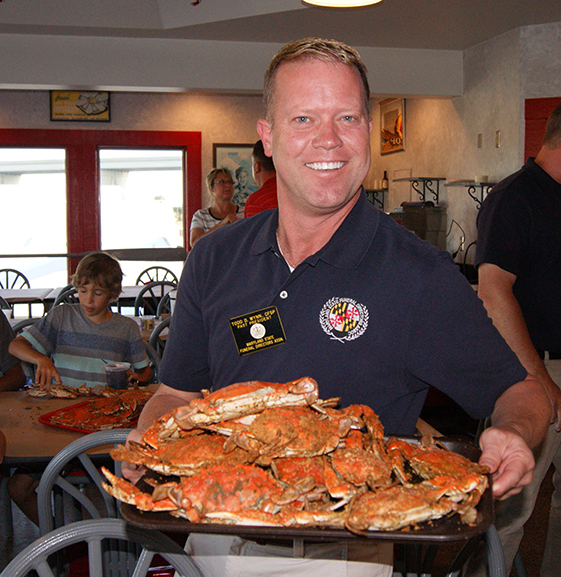 Our meetings, programs, seminars and social events such as our annual crab feast and golf outings enable funeral directors and other funeral service professionals to network and share ideas. Interested in joining MSFDA? Click here for the membership application.